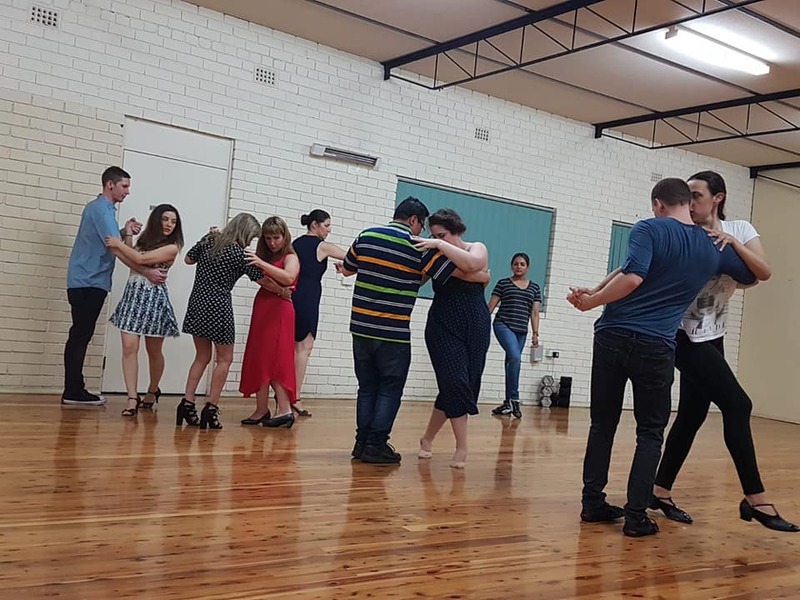 Love Passion and Love DanceSalsa, Tango and Bridal Dance Classes. 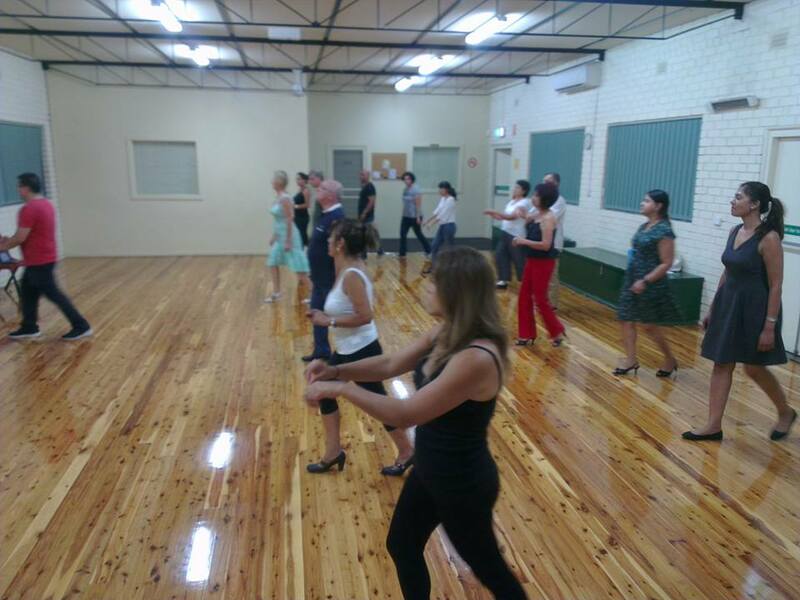 *Lessons in Casula Function Room, Commence from Every Wednesday in July. 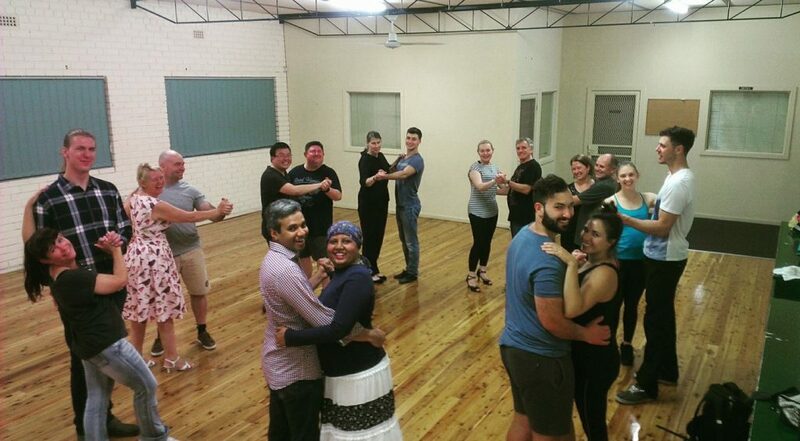 Passionata Dance offers Salsa, bachata and merengue dance lessons on Wednesday evenings . Come and join us for some Latin dance hot rhythms and learn how to dance. We are based in South Western Sydney, New South Wales (NSW), Lurnea, Australia. Passionata Dance was established in 2011 by head instructor Derek. We aim to share the joys and benefits that dancing has to offer. 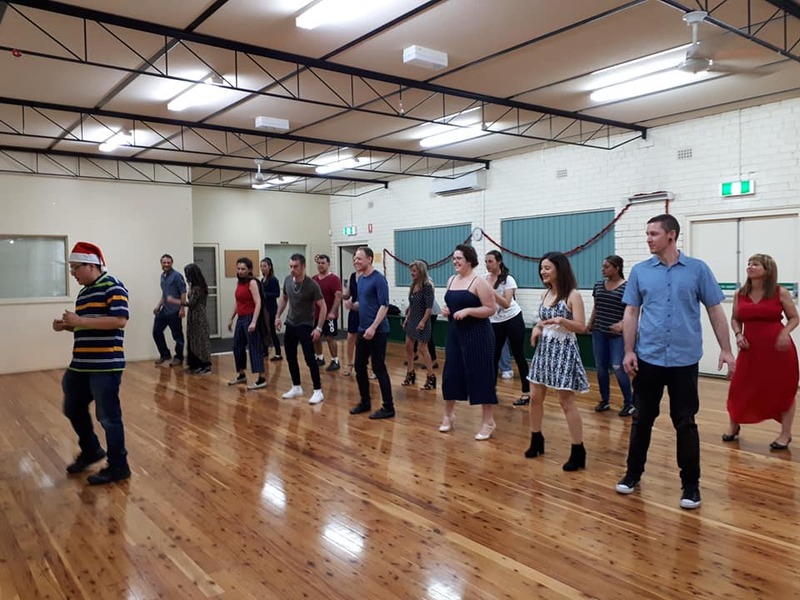 Our goal is to connect people to the extended dance community in Sydney and touch people’s lives with dance in meaningful and supportive ways. Our approach is based on a collaborative paradigm between students and instructors. It promotes inclusiveness and access to knowledge and skills. Occasionally we attend group outings to the darling harbour fiesta, Tango Milongas, Salsa clubs, Ballroom nights. We offer group dance classes and private dance lessons for our clients. 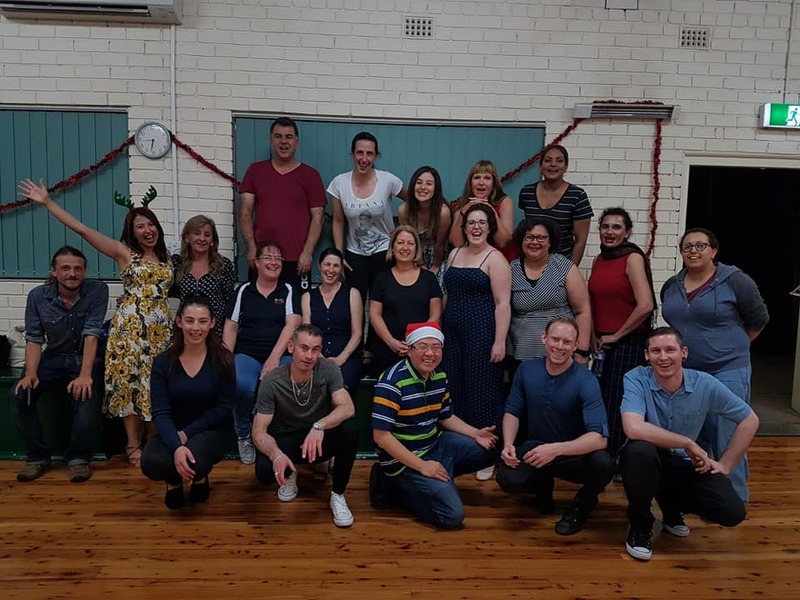 Ingleburn, Liverpool, Fairfield, Prestons, Casula, Moorebank, Hinchinbrook, Maquarie fields, Warwick farm, Leppington, Hammondville, Campbelltown, Macarthur, Minto, Leumeah, Bowral, Glenfield, Holsworthy. Looking forward to seeing you all tonight. Our 2nd last lesson of term 1. A belated congratulations to Bun & Yu on your wedding. We hope it was fantastic! We look forward to seeing you all tonight at 8 pm. George Bates Hall, Lurnea.